To many entrepreneurs, the words “commercializing IP” (intellectual property) may seem foreign. However, there are many benefits to doing it, as I discussed previously in another article. But what does it really look like to go through this process? I spoke with three startups who have commercialized IP from institutions and asked them for their insights. 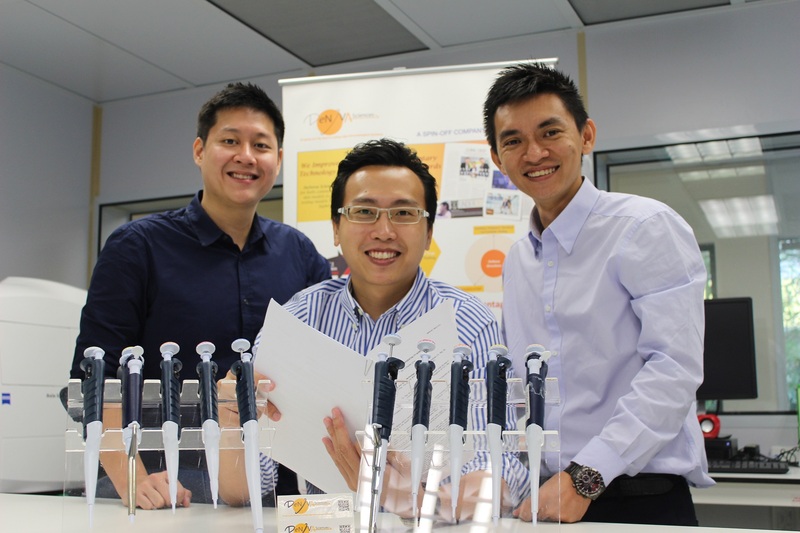 Ming Jie Tan is one of the co-founders of DeNova Sciences, a venture using artificial in-vitro skin to replace animal testing in the cosmetics industry. They started their venture by using the artificial in-vitro skin model, an IP technology licensed from Nanyang Technological University. Since he was co-developing this IP during his graduate years, licensing back the technology was an ideal start. Ben Fones is the co-founder of Subnero, a company providing solutions for underwater wireless networked communications. This entails using an underwater modem and a highly customizable network stack that adapts to a variety of environments and applications. 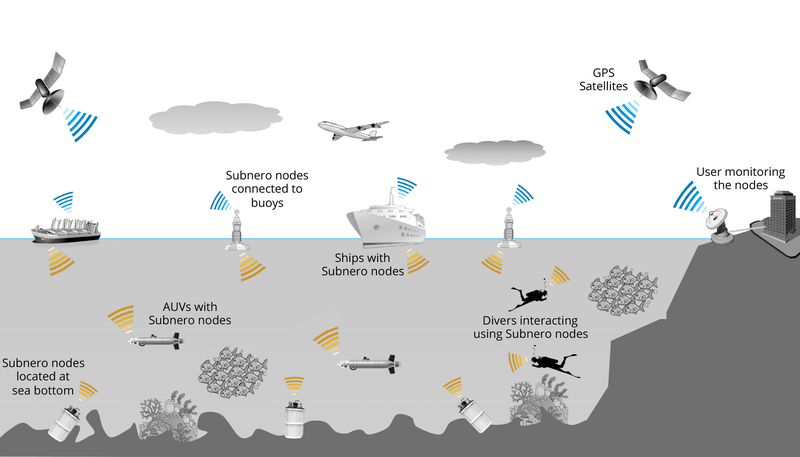 The company has licensed “institutional research technologies” related to in-water communications and robotics from the National University of Singapore (NUS). Christopher Yeo, along with two other former Singapore Press Holdings executives, co-founded Aspecial Media, a big data and analytics firm that analyzes online user behavior in real time. They use technology licensed from A*STAR that extracts semantics and meaning from web content. According to Yeo, commercializing their IP had its benefits. All three startups share positive experiences working with their respective institutions. According to Tan, because large corporations saw them as a spin-off from NTU, they were viewed as a lower-risk entity. According to him, the institution offered support via mentorship advice, legal consultation, connections to investors and government offices, and low-cost facility rentals. Fones’s experience with NUS was similarly positive. Yeo’s partnership with A*STAR has carried over to multiple projects. IP is not exactly easy. According to Yeo, the biggest challenge in incorporating the institute’s IP is the long and complex process of translating it from the labs into products that are ready for the market. Fones agreed, saying that commercialization and productization are two difficult processes. Speed to market and funding are critical in the commercialization of IP in new fields. Tan shared that similar companies offering similar artificial skin technologies are usually heavily funded and are supported by the government or commercial companies. To overcome the speed to commercialization and the limited funding, Tan has to collaborate with various institutions. This article is the fourth of the “Science and Technology Development Singapore” series, where the author delves into the development of science and technology in the country.